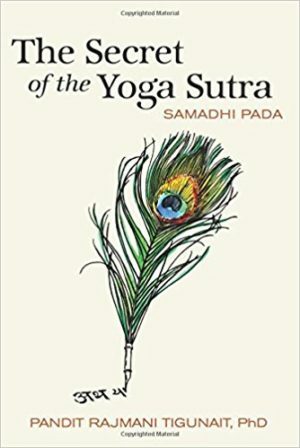 From Pandit Rajmani Tigunait’s first elucidation on what the practice of Yoga is (Sutra 2:1) to the final appendix on the seven primary pranayamas, this text is an incredible guide for aspirants, practitioners and students alike. 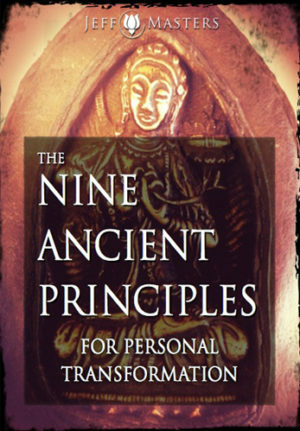 Accessible and applicable as well as a deep wellspring of history, tradition and philosophy. Pain is a harsh reality we all are familiar with. At times, many of us can feel mired down by the daily struggles and stressors of life, unsure if there is anything such as true peace. 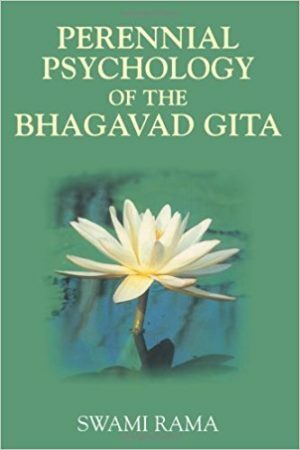 Pantajali’s Yoga Sutras has long been recognized as an infallible guide to discovering the eternal joy and ultimate freedom that the great masters declare to be the birthright of every human being. 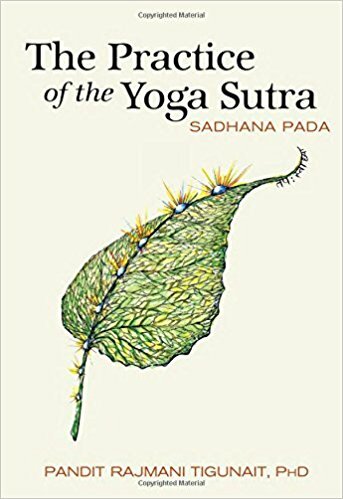 In The Practice of the Yoga Sutra: Sadhana Pada, Pandit Tigunait elaborates on Patanjali’s succinct and straightforward plan to transcend pain and embrace lasting happiness. 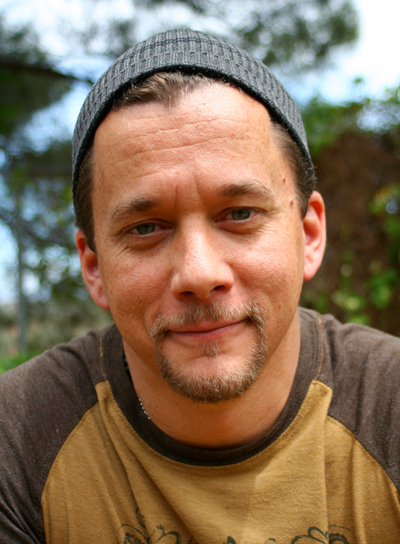 He points out the obstacles, both known and unknown, that prevent us from creating and living the life we dream of, and assures us that we are destined to discover our pure being and experience lasting joy. 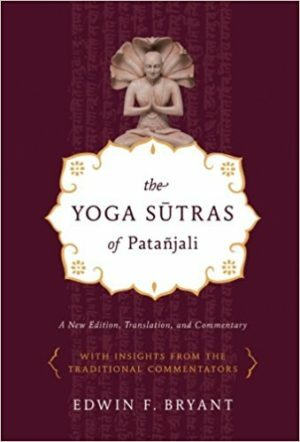 In this much anticipated sequel to The Secret of the Yoga Sutra, Pandit Rajmani Tigunait combines his rigorous scholarly understanding of yoga philosophy with the knowledge gained through decades of advanced yoga practice. Through this lens he demonstrates how Patanjali’s systematic 8-part plan for mastering the roaming tendencies of the mind opens the door to infinite possibilities, ushering us into a vibrant experience of ourselves as the highest expression of the joy of our creator.